Choosing the right town is an integral part of the home search process. 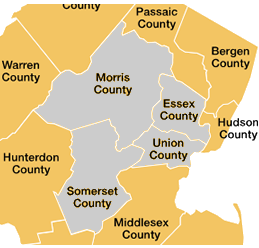 These cities and towns below define what it is to be in Morris County, Union County, Essex County, Somerset County NJ. From architecture and history to dining and shopping, this region has it all.